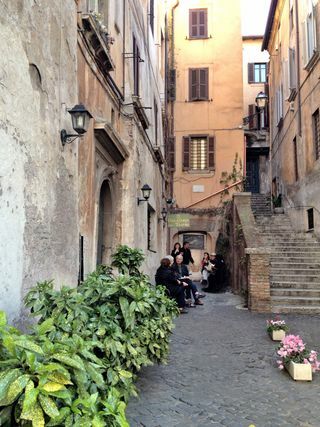 If you’ll be in the city for more than a couple of days, visiting the Jewish Ghetto in Rome is a must. As well the oldest Jewish settlement in all of Europe (dating back to the 2nd century B.C.) — and, as you might expect, home to a striking synagogue, kosher bakeries and Jewish-Roman trattorias — it isn’t only worth a stop for visitors interested in Jewish history. 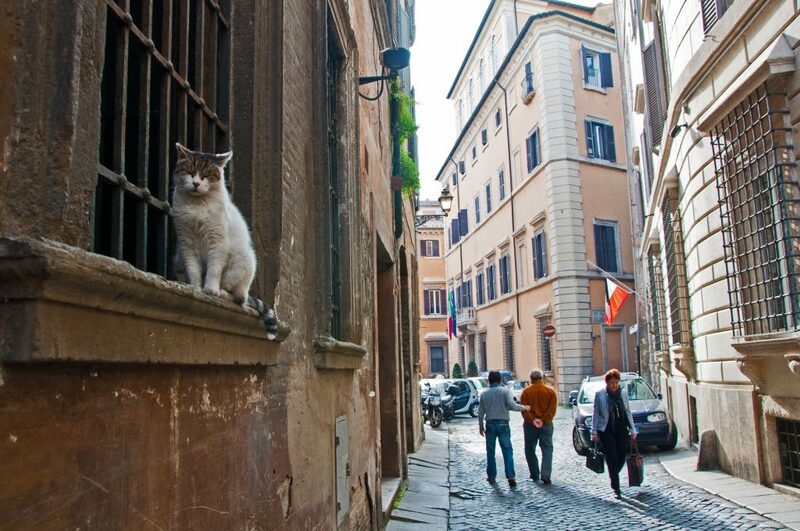 That’s because the Jewish Ghetto is also one of the loveliest, most atmospheric areas of Rome. Compact and very pedestrian-friendly, it’s one of my favorite places for a stroll. 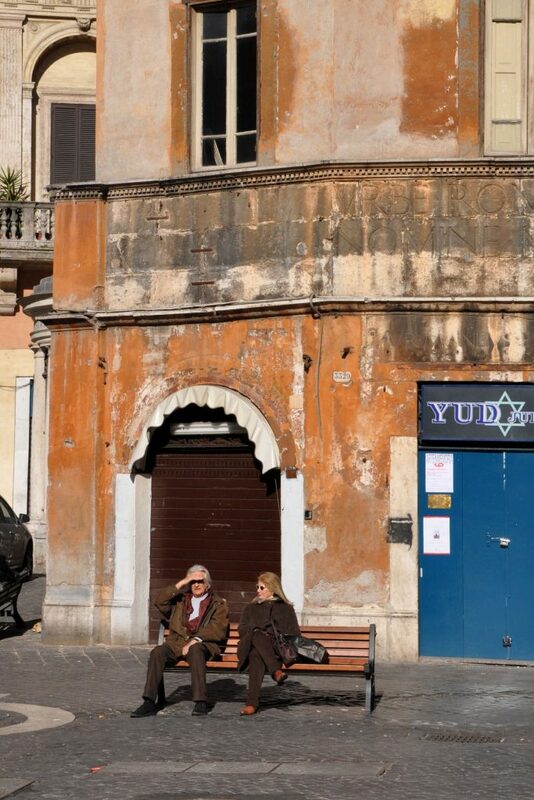 Visiting the Jewish Ghetto in Rome? Here are a few things to know first. (After you read this, don’t miss my follow-up post on what to see in the Jewish Ghetto). The biggest misconception about the Jewish Ghetto has to do with its name. The word “ghetto” (understandably) tends to throw up some confusion. First, no: the “Jewish Ghetto” is not an inappropriate nickname. That’s what the neighborhood is called, and what locals (and Jewish locals) call it. Second, it’s not a “ghetto” in the modern sense — though it has its own very sad history of discrimination and poverty. In the 16th century, the quarter was walled off as the residential area for Rome’s Jews, a heart-wrenchingly common occurrence in Italy and, of course, across Europe. (In fact, the word ghetto is an Italian word: the first Jewish ghetto was in Venice, in the quarter known today as Canaletto). Today, it’s an extremely safe, very well-heeled quarter of the city. 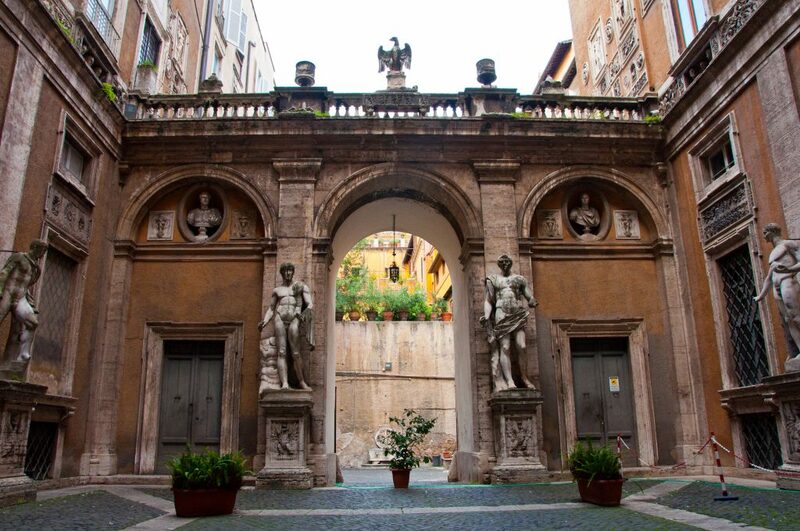 The other thing to keep in mind when you visit the Jewish Ghetto is that this is the spiritual and cultural home of Jews in Rome. And that’s a big deal. 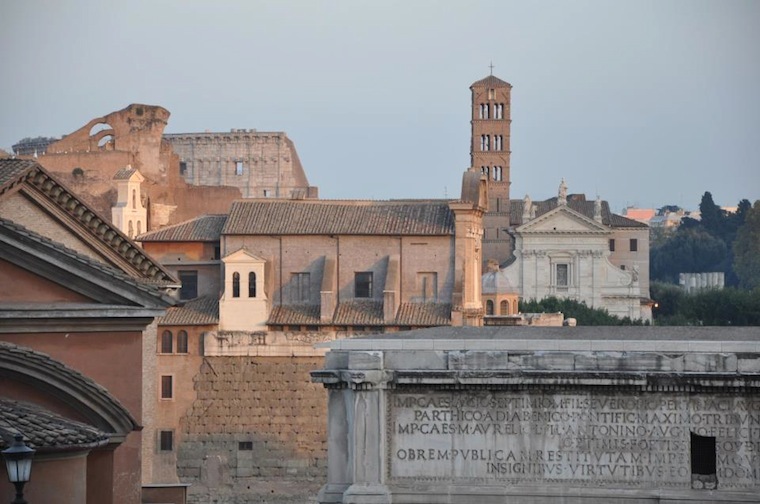 Rome is the longest-running home of Jews in all of Europe — thanks to the less-happy fact that they were brought over as slaves in the 2nd century BC. But when you visit the Jewish Ghetto today, remember that, despite the towering synagogue and the kosher restaurants, it’s a far cry from the thriving, bustling Jewish community it would have been a century ago. About 2,000 Jews of the area’s 7,000 were rounded up in a single day in 1943 and sent to concentration camps. Only 16 survived. Today, Rome is said to have less than 20,000 Jewish residents, only a few hundred of whom live in this quarter. Since this spring, I’ve been offering one-on-one consulting sessions on travel to Italy. 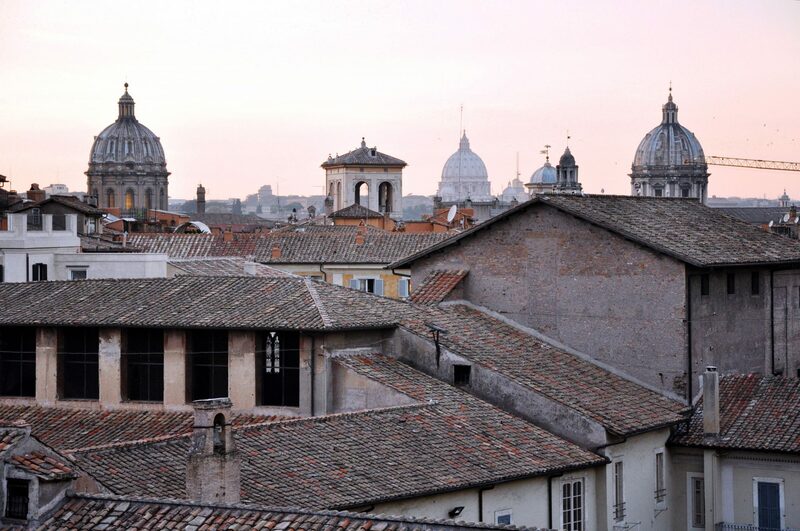 And I can’t tell you how good it makes me feel to help people have rewarding, fun trips to Rome. That’s why, for my upcoming birthday (September 14! ), I’ve decided to give a small “gift” to anyone thinking of booking a session with me: a $15 discount. (This isn’t quite as strange as it sounds. You know how, in the U.S., the birthday girl or boy gets treated to dinner and drinks? Here in Italy, it’s the opposite. I’m supposed to treat everyone else!). So, from now until September 14, you can book a 1-hour, one-on-one consulting session with me for $60 instead of $75. (Note: That does not mean we have to actually hold the session in the next two weeks. We can have it whenever you want it. Next spring, even). How can that kind of feedback not make me feel great? For my birthday, help me do what I like doing… and book a session! (Here’s more information on what advice, tips and tricks you can get from your 1-hour consulting session). Yesterday, I returned to Rome after a 6-week trip to the States. Between a college reunion and a wedding, family time and friend time, a travel blogging conference and meetings with magazine editors, my time back in the U.S. flew by. 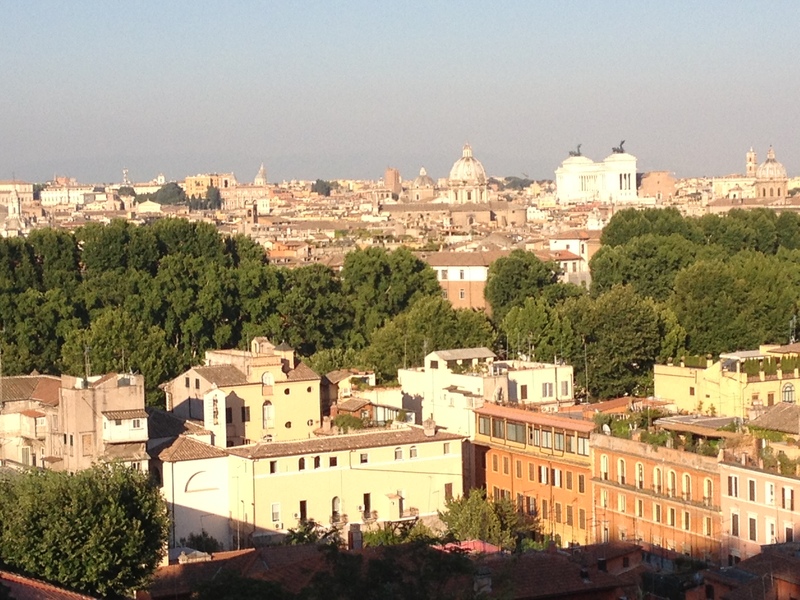 And so quickly, I barely had time to think about life in Rome–or what I missed about it. But in the past 24 hours, some of those things have come flooding back. 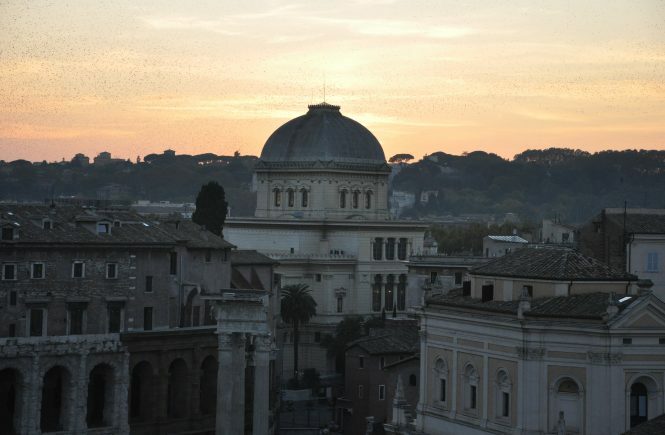 Here are five things I've missed most about Rome, in pictures. My neighborhood of Celio, a stone's throw from the Colosseum. What can I say? It's adorable—and it feels like home. I was seriously craving some bucatini all'amatriciana throughout my last couple of weeks in the U.S. 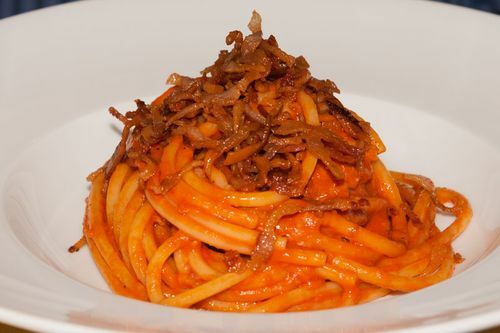 In particular, I was jonesing for the the variety served up at Osteria Fernanda in Trastevere. My first night back in Italy, I beelined straight there… and couldn't have been happier with my choice. (Although blogging buddy Vinoroma just had a not-so-hot experience there, making me wonder if the classic Rome restaurants equation of rise in popularity=decline in quality has already begun). There's nothing like having ancient ruins, especially ones this beautiful, in your town—never mind within a quick walk from your home. With the temperature soaring in both the U.S. and Italy (and everywhere else), my mind's turned to places I can get cool—like Castel Gandolfo, where I hung out with friends right before leaving Rome. I especially missed the lake, and how accessible great beaches are to Rome, while I was staying in Manhattan. I've traveled to London and Paris, New York and San Francisco, Istanbul and Madrid. But Rome still remains, in my book, the most beautiful city in the world. And yes, I missed these views. (On my first day back, I headed to the Janiculum to grab this iPhone shot). If you haven’t done so already, get thee to one of Italy’s many state-run museums, archaeological sites, and palaces, most of which are free right now for the Settimana della Cultura! 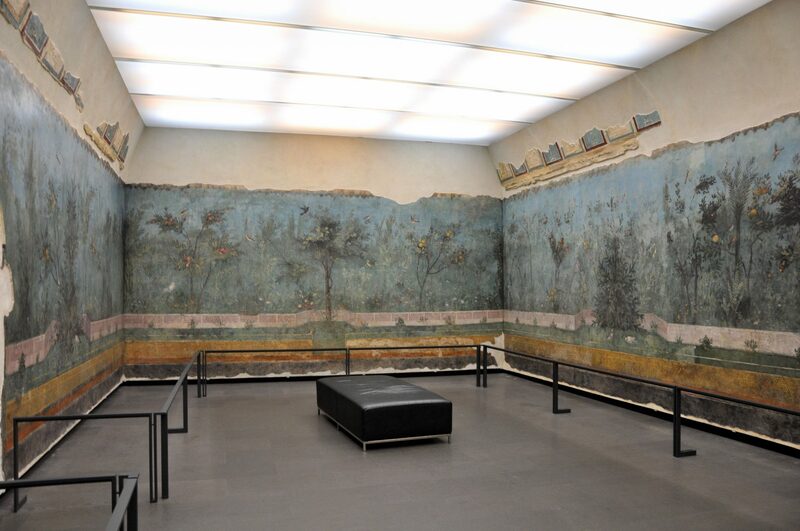 Here in Rome, that means you can get into prize-worthy sites like the Palazzo Massimo (with its ancient Roman frescoes and other goodies, above) for free. The event ends April 22. For more, check out my piece on the Week of Culture over at the New York Times. Even after living here for almost three years, I still have days and moments—lots of them—where this city continues to blow my mind. 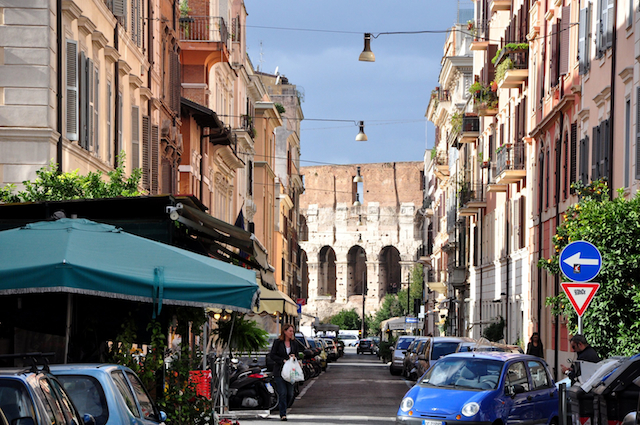 Here, five reasons I'm loving Rome right now. I once had a Cambridge professor call wisteria "garish." He'd be appalled at the sight of Rome these days. 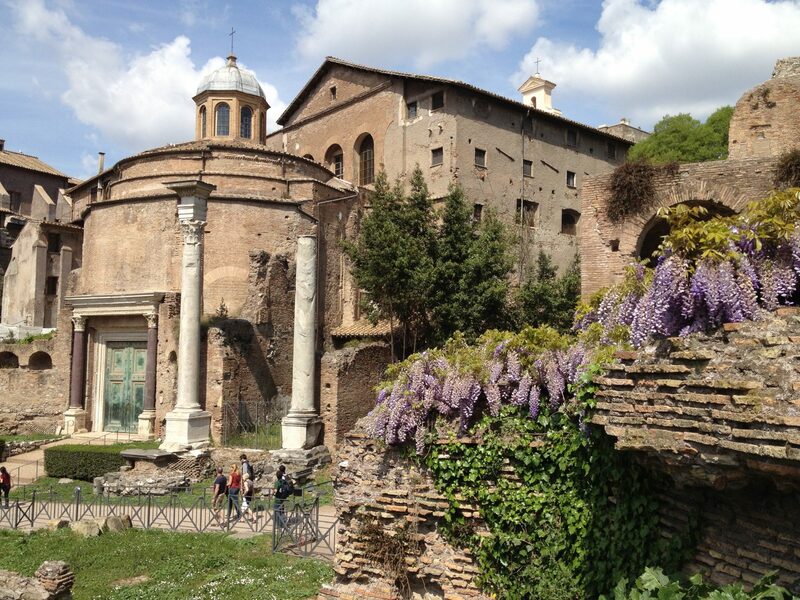 Wisteria, wisteria everywhere… even here, in the Roman forum. A cupcake from Made Lab, a new-ish American-style-ish bakery on Via dei Coronari. I'm obviously a sucker for cupcakes, so discovering these guys this week was a thrill. 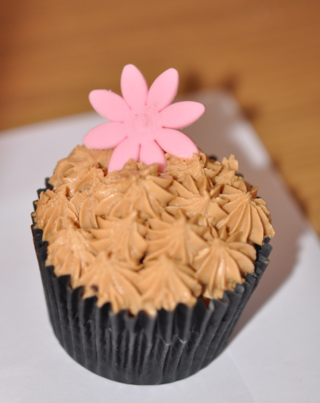 Also, the cupcakes were damn good. I've been lusting after this handcrafted bracelet ever since seeing it at Galleria Ashanti in Monti. Oh, which reminds me: the artisans on Via del Boschetto are amazing. Gelato season has arrived. And there's perhaps no prettier place to enjoy super-fresh scoops than at Gelateria del Teatro, tucked just off Via dei Coronari (yes, I indulged in both gelato and cupcakes on my stroll there this week). Although I am not, in general, a fan of the street performers that turn some of Rome's prettiest piazzas and heritage sites into circuses, I can't help from adoring this man. (The song he performed before this one, by the way, was "Old MacDonald Had a Farm." Don’t let the moniker “Eternal City” fool you: Rome is changing, and not always for the better. 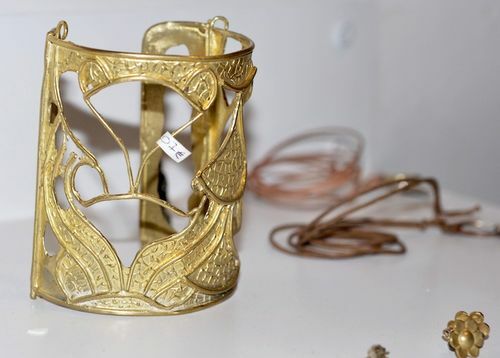 Chain stores are replacing artisans’ shops, restaurants are cutting costs by buying low-quality, frozen ingredients shipped in from afar, and pollution is eating away, literally, at ancient monuments and Renaissance palazzos. Luckily, even as a temporary traveler to Rome, there’s something you can do about it. Actually, a few things. Bonus: These tips—from staying at a boutique B&B instead of a cookie-cutter, corporate hotel, to eating the fresh, local food that Rome is known for—will make your trip more rewarding and fun, too. I promise. Check out my tips at my guest post over at Traveling Greener’s Rome Green Guide. 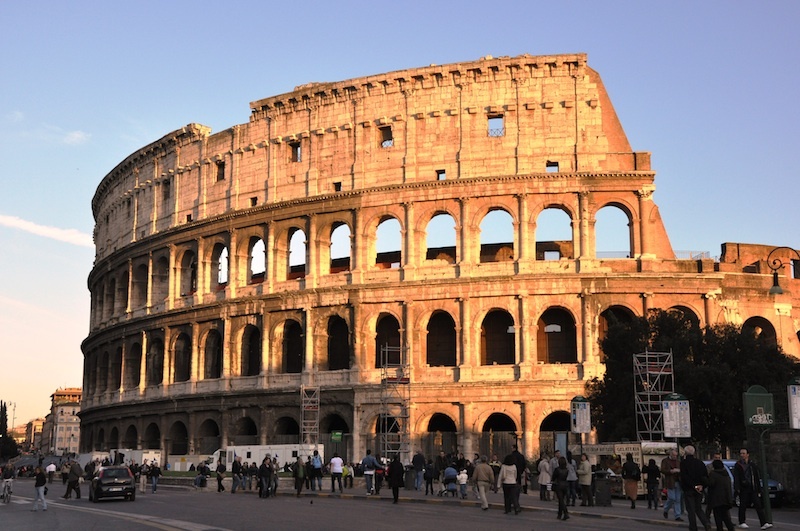 In mid-October, the Colosseum announced it would keep the hypogeum and third level open through the end of December. And then, just a few days later, it announced that, actually, the underground was closing—thanks to the flooding of the delicate underground area. Let’s make one thing clear: Since late October, the Colosseum underground has remained closed. There has not been any announcement about when, or if, it will reopen this winter. 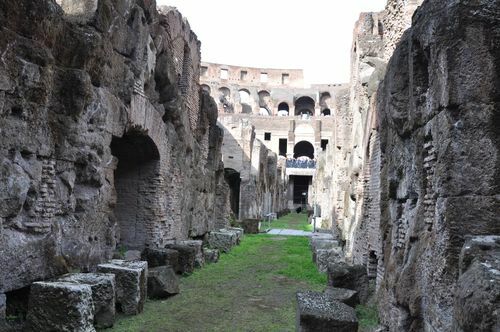 [Update, April 5 2012: Colosseum officials just announced that the underground will reopen this Saturday, April 7]. But if, having done some research online, you’re confused about if that’s actually the case, I don’t blame you. Here’s why: You can still “buy” the underground tour online. Different tour companies offer tours of the Colosseum underground. The first, Walks of Italy—which I freelance for—immediately stopped selling its VIP Colosseum tour, which included the underground as well as the third tier, Forum and Palatine, as soon as the Colosseum’s underground closed. In other words, you can no longer book the Colosseum underground tour on their site. Confusingly, however, Dark Rome is still selling the Colosseum underground tour—and in their tour description, there isn’t any mention of the fact that the underground is currently closed (and has been for weeks). 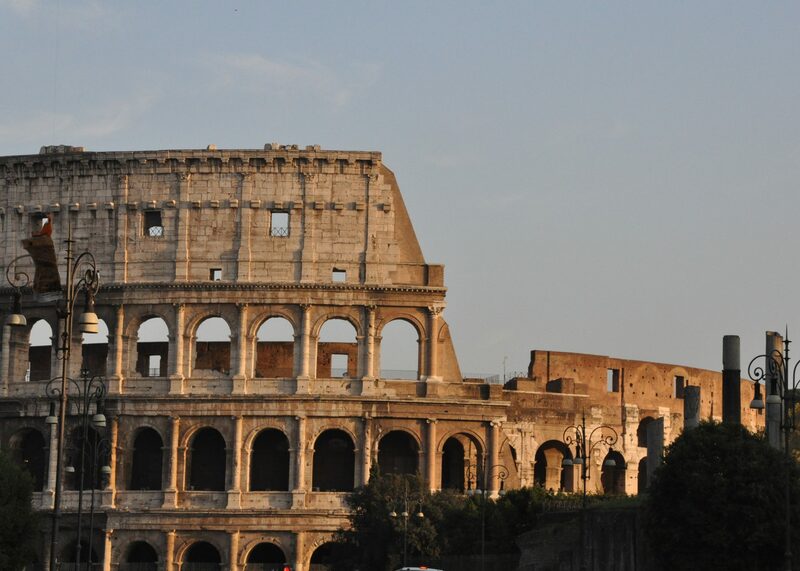 (Like Walks of Italy, their tour also includes the Palatine, Forum and the rest of the Colosseum). Even when I clicked all the way through to the checkout to buy the tour, there was no mention that the underground is closed. To be fair, the underground could reopen, even in the next few days… maybe. But continuing to sell the tour as if it’s exactly the same, for €89, without a single mention that the underground is currently closed and no plans have been announced for its opening? Hmm. To make sure I understood correctly, I emailed Dark Rome to ask if it was possible to book the tour to see the Colosseum underground for this coming week. The reservations agent replied quickly, telling me that yes, the tour was still running, although due to flooding, the underground would be closed. So. Book now, and if—big surprise!—the underground is closed, something you’d have no idea of from their description, you get just 12% of your €89 back. Or about €10. After you take the tour. You also can “buy” the underground Colosseum tour with Viator (which—can we finally clarify this?—is NOT a tour company, but a tour consolidator, one that sells lots of other companies’ offerings. In fact, I am 99% sure that this tour is the same one as Dark Rome’s). This description, too, makes it sound as if the underground tour is just fine and dandy. Even worse, the most recent comments that show up don’t mention that the underground is closed (at least they do on Dark Rome’s site). It’s sold as an “upgrade,” costing you, once again, €89. Then there’s Tickitaly, which, from what I understand, sells the tour with an official Colosseum guide, charging more simply for the convenience of booking online. They’re still selling the underground tour, too. So… be aware. Even if you can “buy” this tour online, that doesn’t mean that Dark Rome, Tickitaly or anyone else has a secret access pass to get you into the flooded areas. Underground-seekers, take heed. It’s tough to trust marketing these days. Addendum: I thought long and hard about writing this, especially with the choice to include the names of the agencies in question. However, for purposes of transparency and delivering the most useful information to my readers possible, I’ve made it a policy on my blog to always include names of the places I’m writing about, including both places I love… and those that I think treat tourists unfairly. I don’t think vagueness serves anyone, least of all travelers trying to get a handle on a foreign city. Finally, I’ve been following the Colosseum underground from the moment it opened. 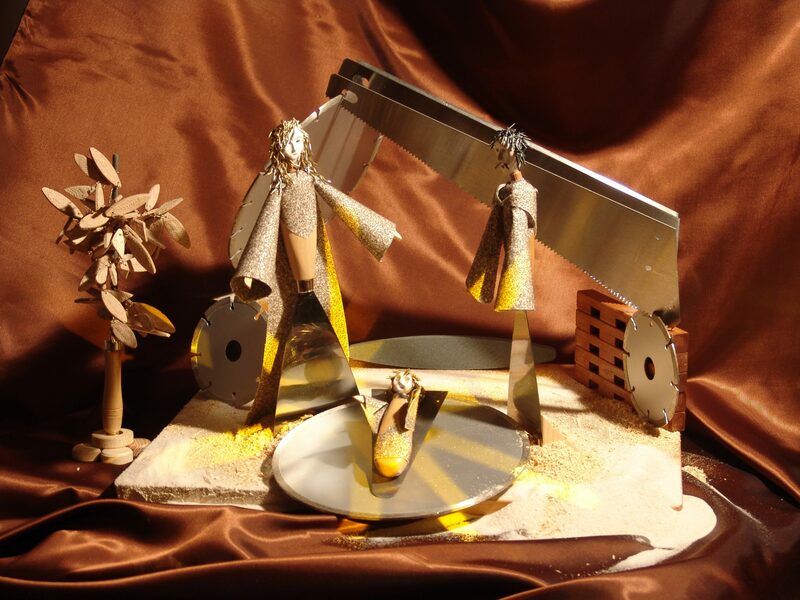 I have, for better or worse, helped create the buzz around it that there is. So I feel a little responsible for the marketing hoo-ha that’s ensued—and also feel that it’s my responsibility to expose when that marketing isn’t 100% honest. If you have any other questions, don’t hesitate to contact me. The Colosseum has just announced—already!—that it's keeping the underground and third tier open through December. That's particularly surprising news (in a good way), since some of us, myself included, thought they'd close the underground over the winter, as they did last year. Or close the areas temporarily while they started restoration work. 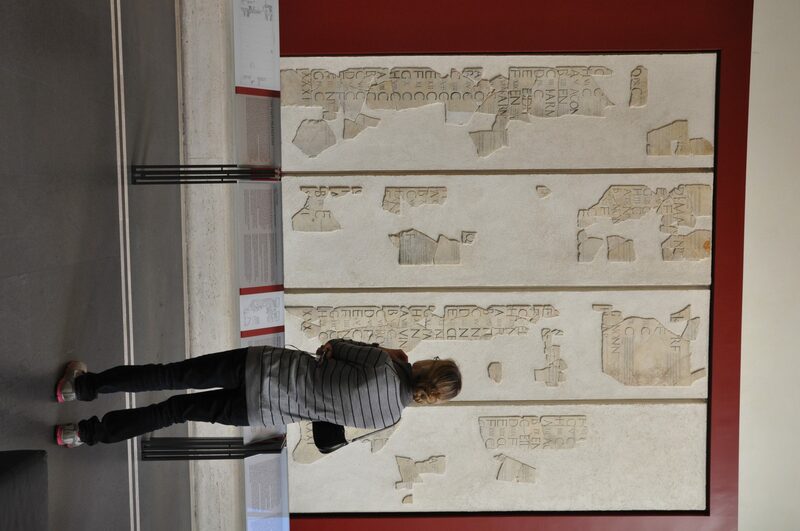 But no… which is good news for all of those excited to see the hypogeum and third level! From Oct. 30-Dec. 31, English tours will run at 9:40am, 12:40pm, 1pm, and 2:20pm. If you go with a tour with an official Colosseum guide (a 2-hour tour that includes only the Colosseum, with the underground and third level), the price is €21.50, including the €1.50 booking fee. The maximum group size for each tour is 25 people. Call +39 06 39967700 to book; here's a Q&A on how to book with the Colosseum and what the underground tour includes. 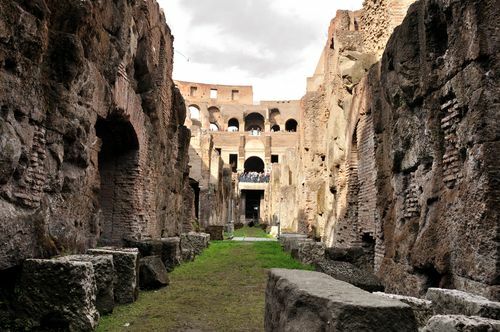 Since the Colosseum guides can be quite dry, remember that you also have other options, including underground Colosseum tours with livelier guides from Walks of Italy or a tour with Dark Rome.